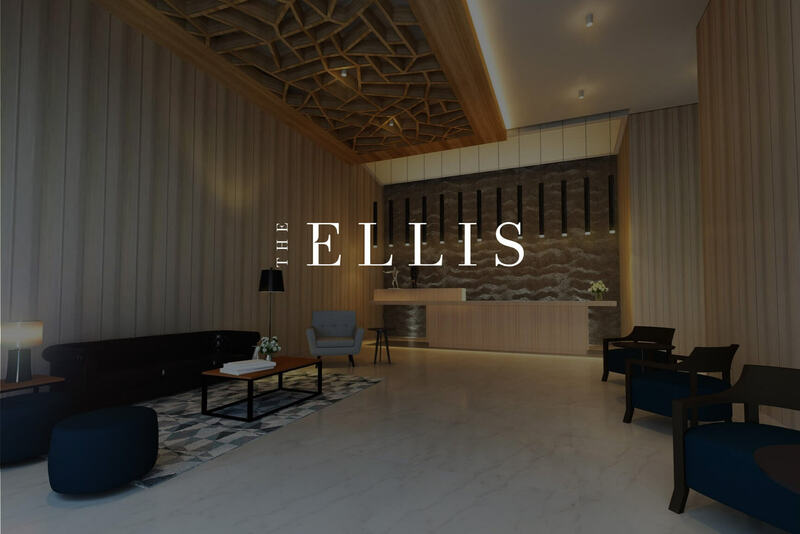 Rejoice now as the Ellis Megaworld Makati is absolutely the opposite of your conventional condo unit which gave you headaches instead of total enjoyment, convenience and absolute relaxation. 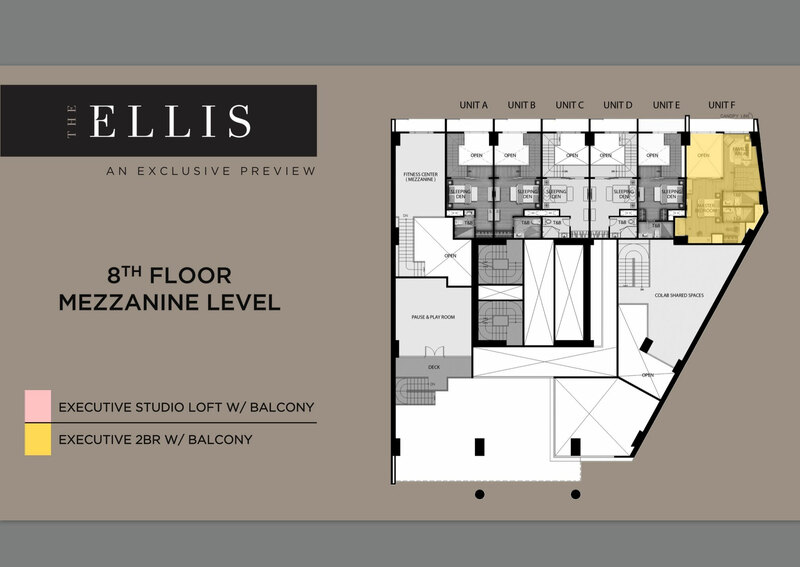 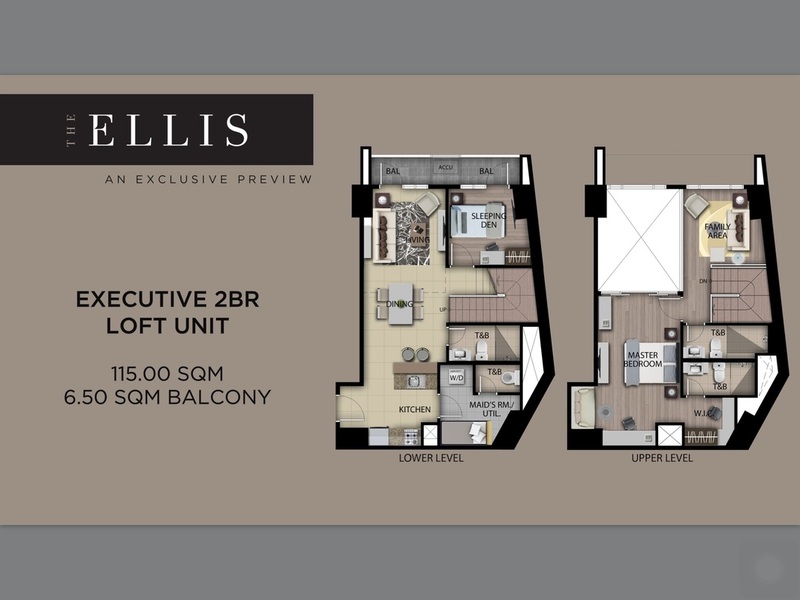 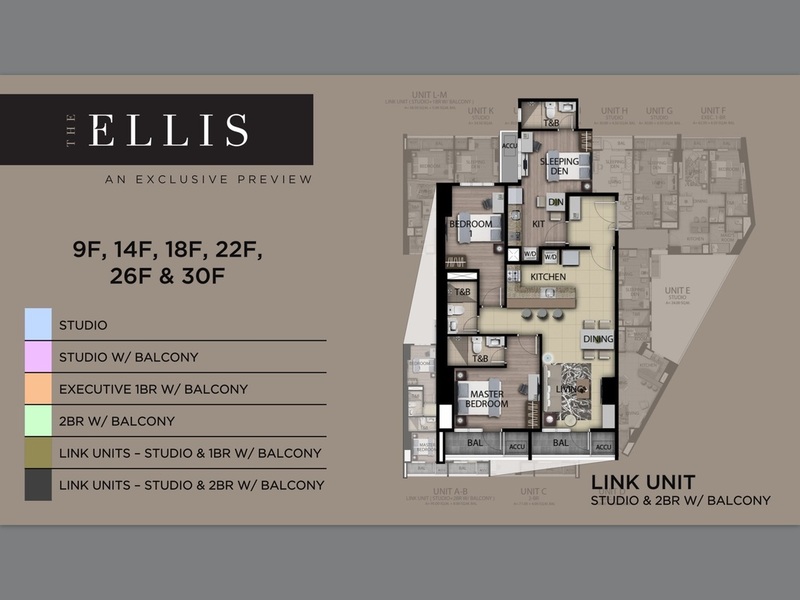 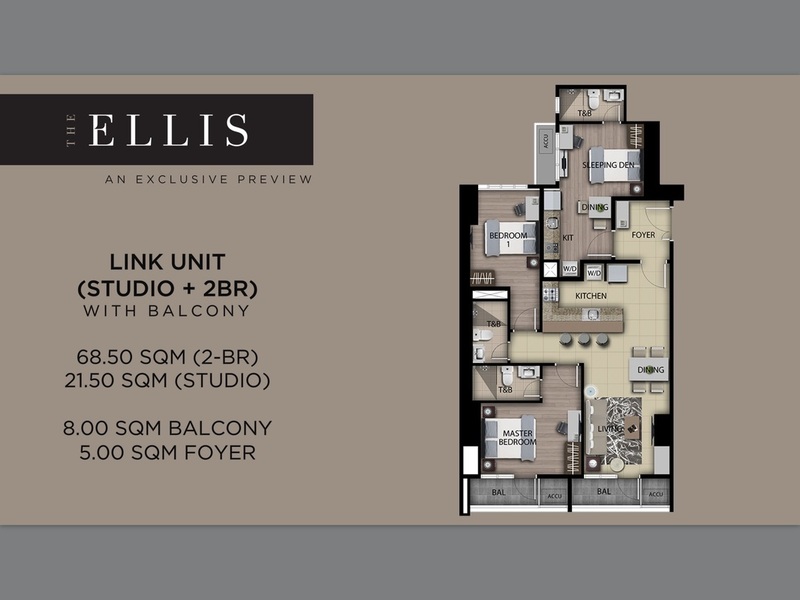 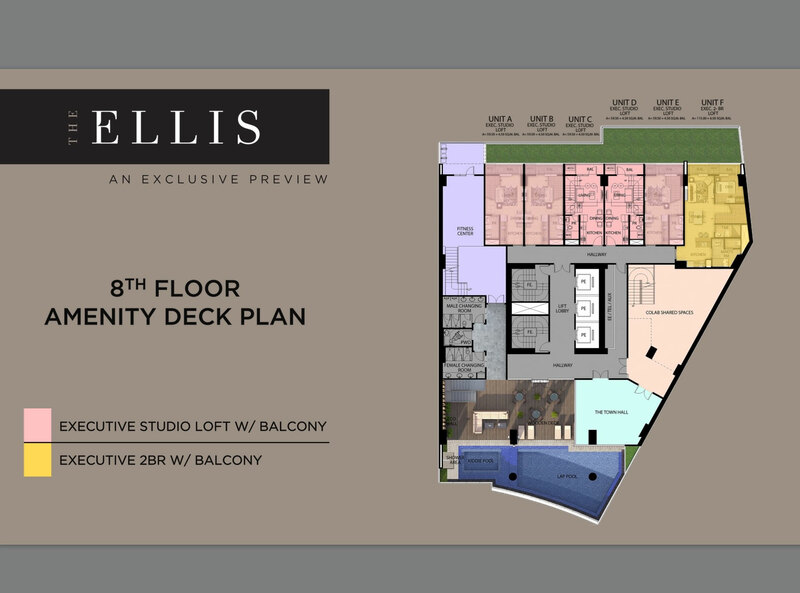 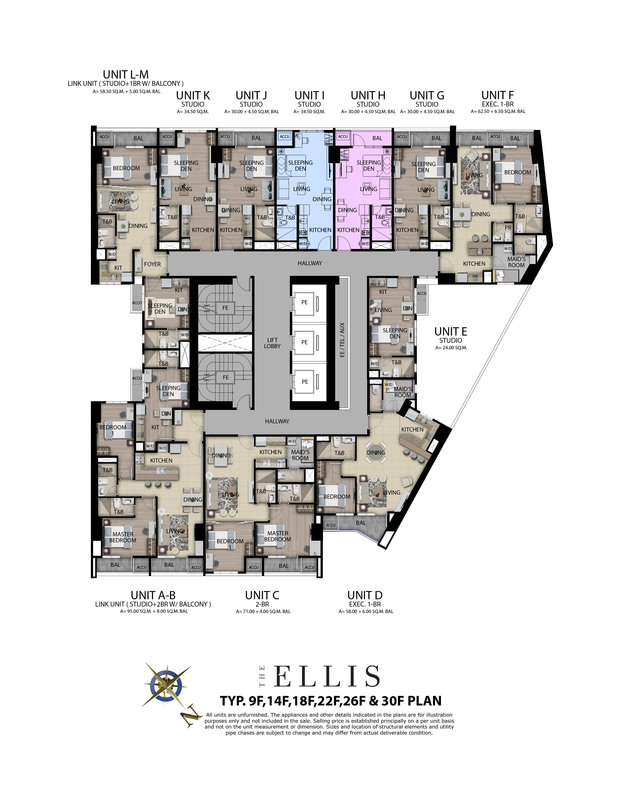 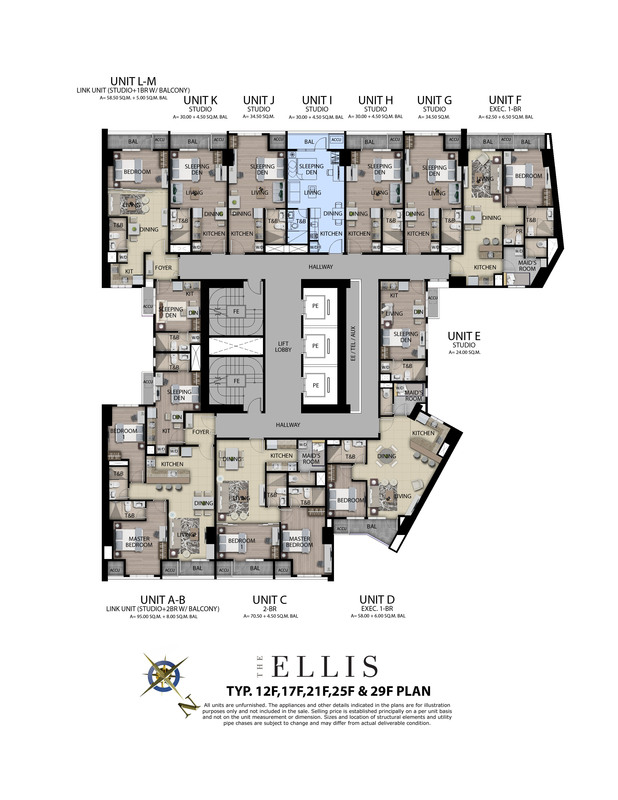 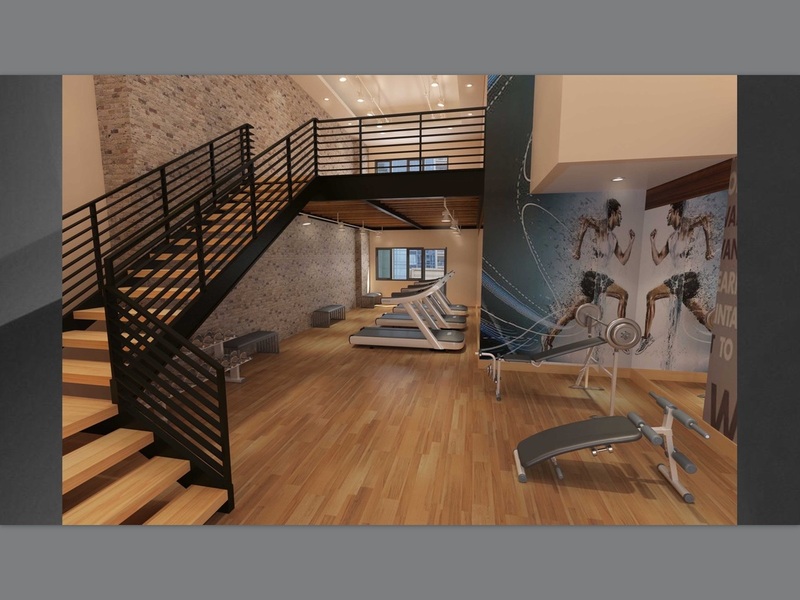 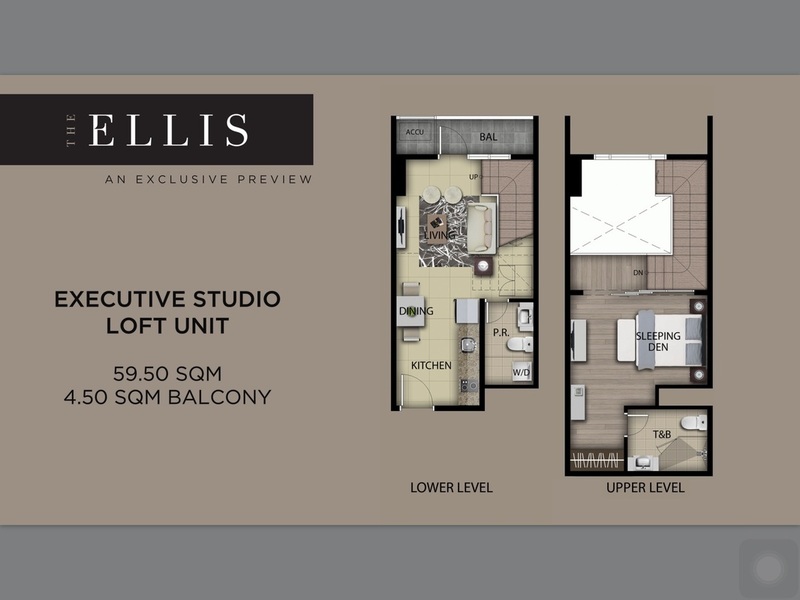 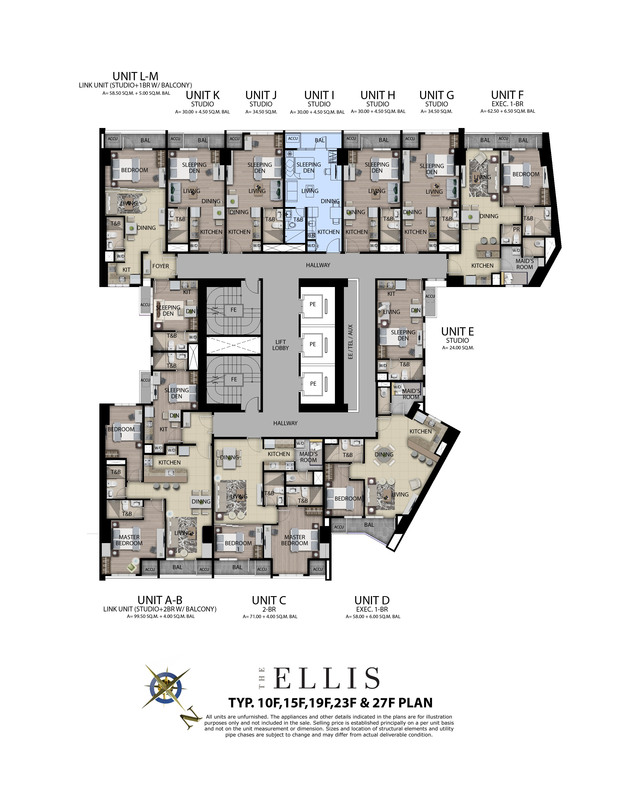 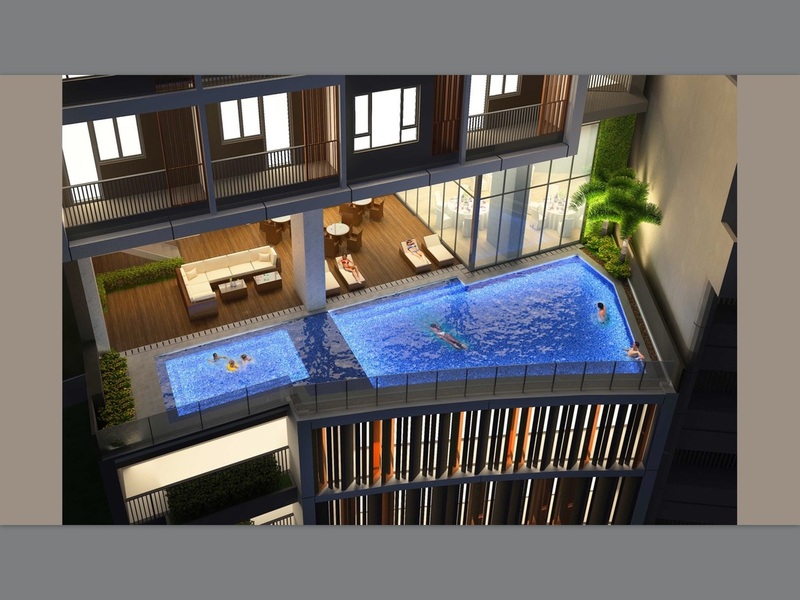 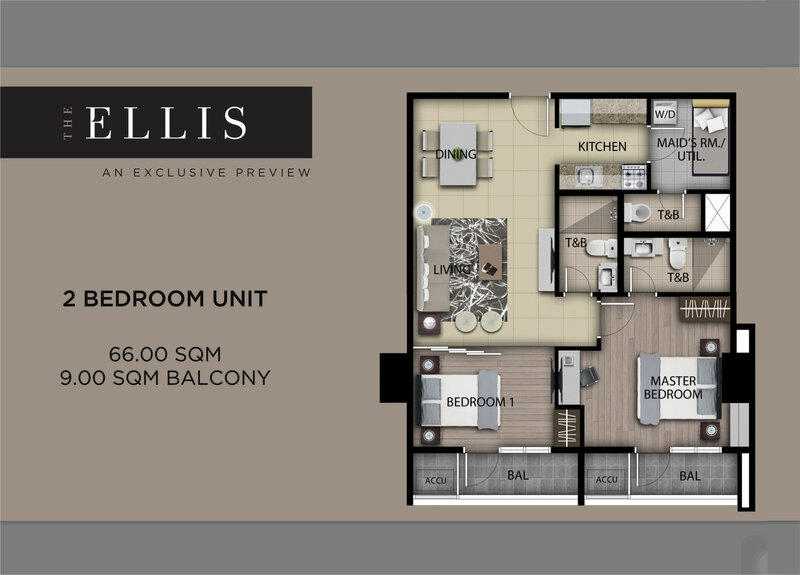 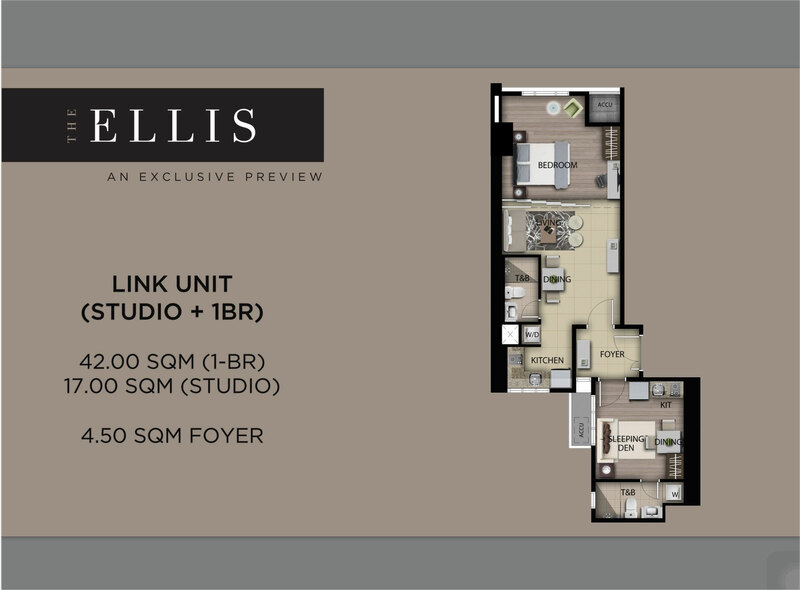 The Ellis dares to go the unusual ways as it introduced to the industry ideas of a brand new type of condo living. Megaworld sees to it that no units look exactly the same at the Ellis. 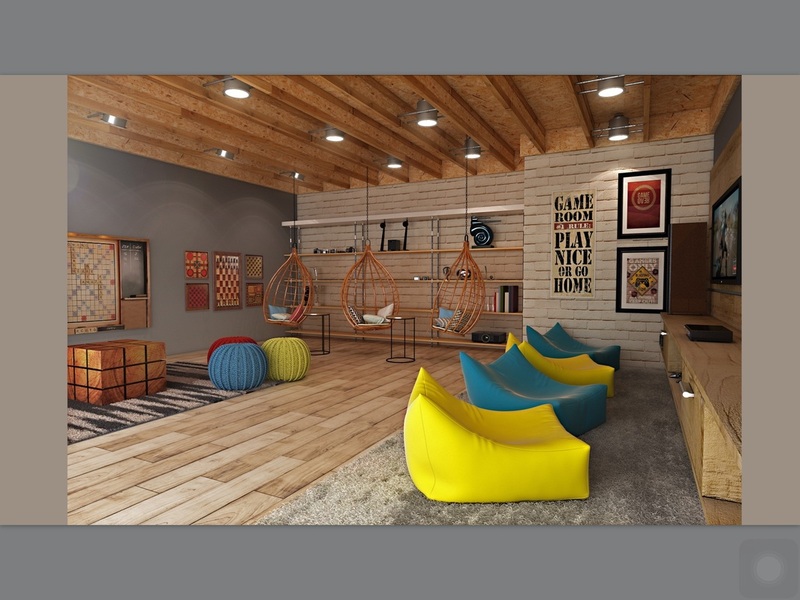 The company also introduces a lobby with modern innovations mix with countryside setting. 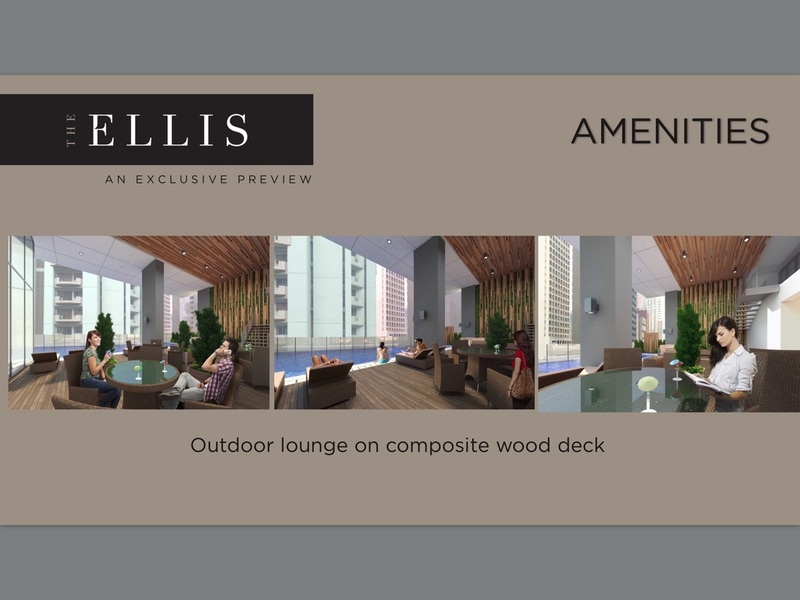 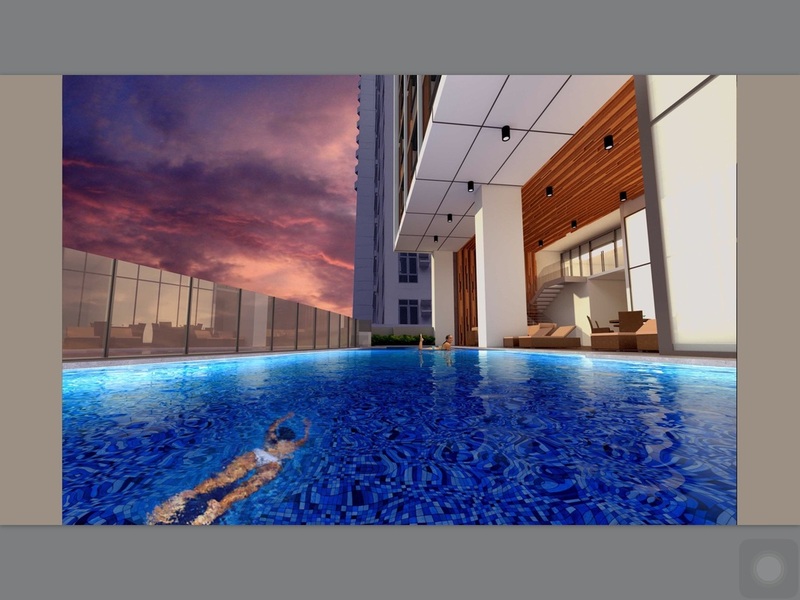 Ellis Makati is purely a work of art; its innovations will certainly be the future standards in the industry. 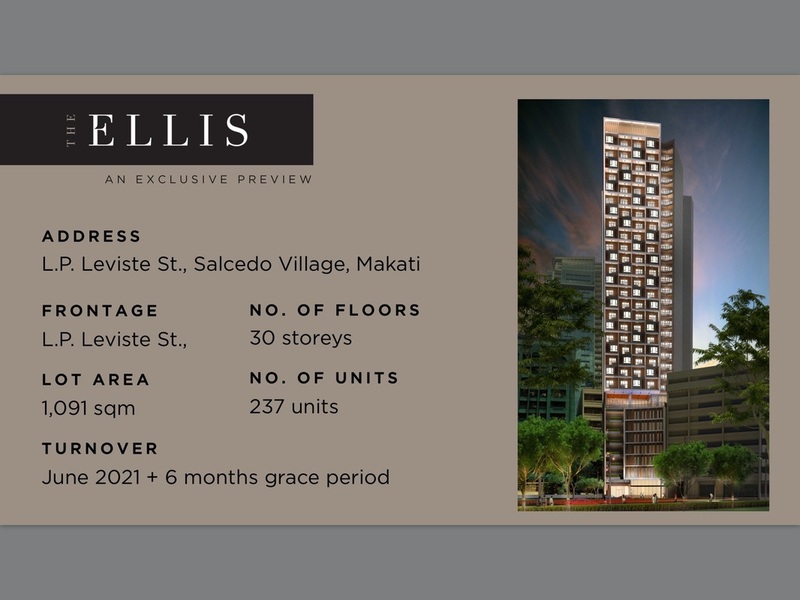 The 30-storey single tower rise mightily and majestically along L.P. Leviste St., Salcedo Village, Makati City. 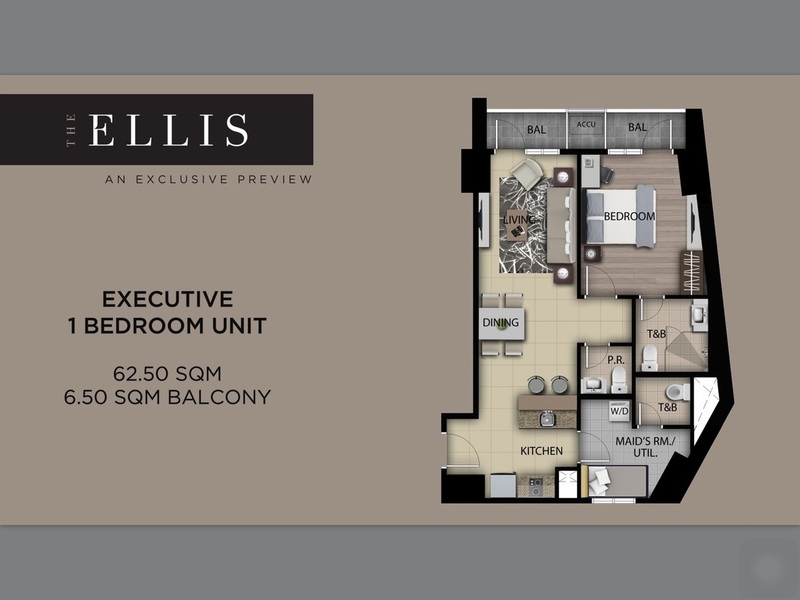 This address is the home of most of Makati’s elite and nobilities and being here is like being in the company of the royalties in Philippine business, fashion and other industries, a sure way of getting to the top. 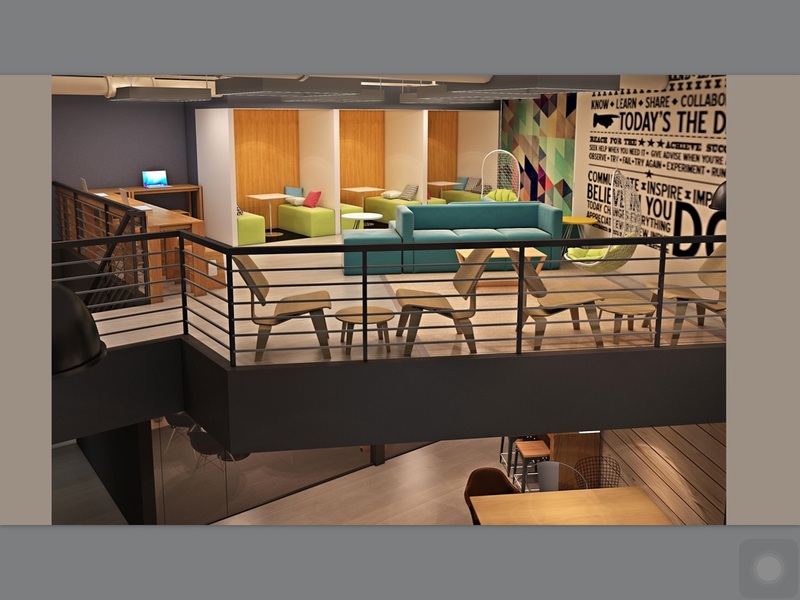 The project’s amenity deck has co-working spaces, known as the CoLab (translated as Collaborative Projects) office spaces made up of modern office desks and other similar furnishings, integrating the work-play equality introduced by world-renowned companies, such as Apple and Google, among others. 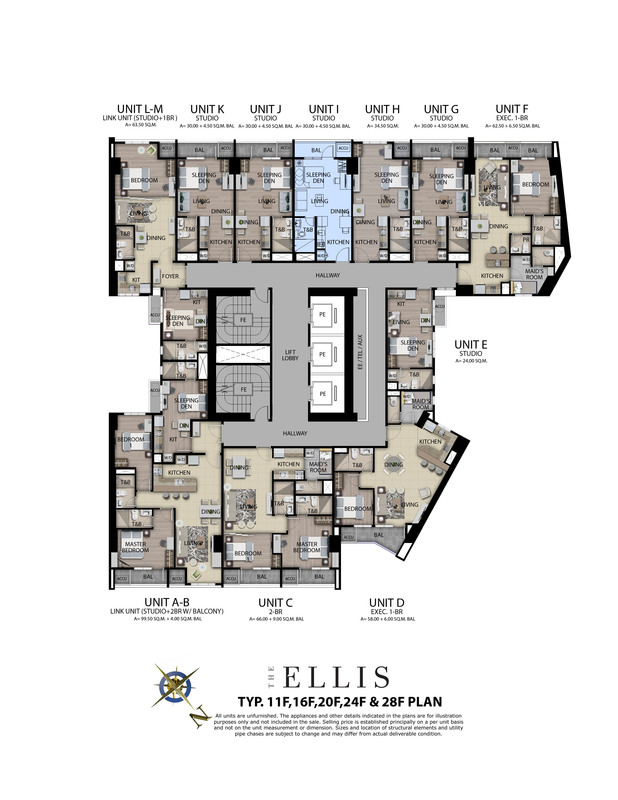 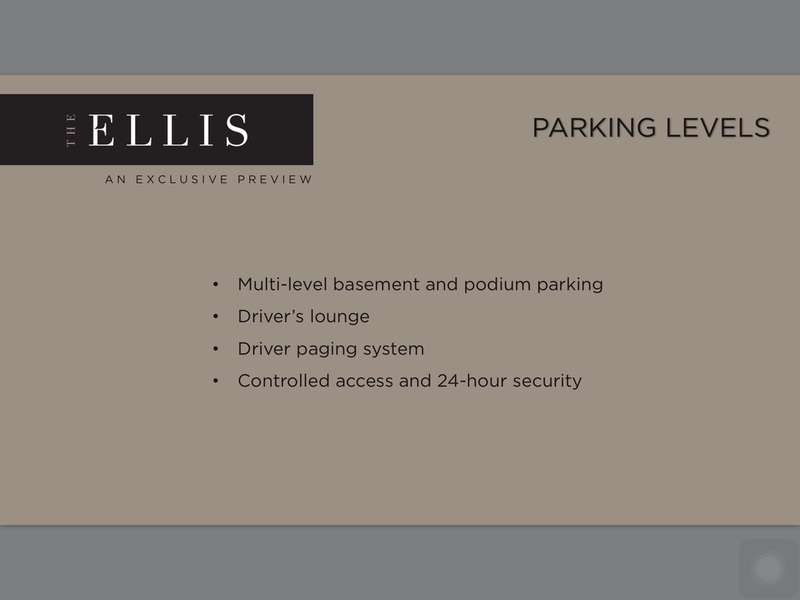 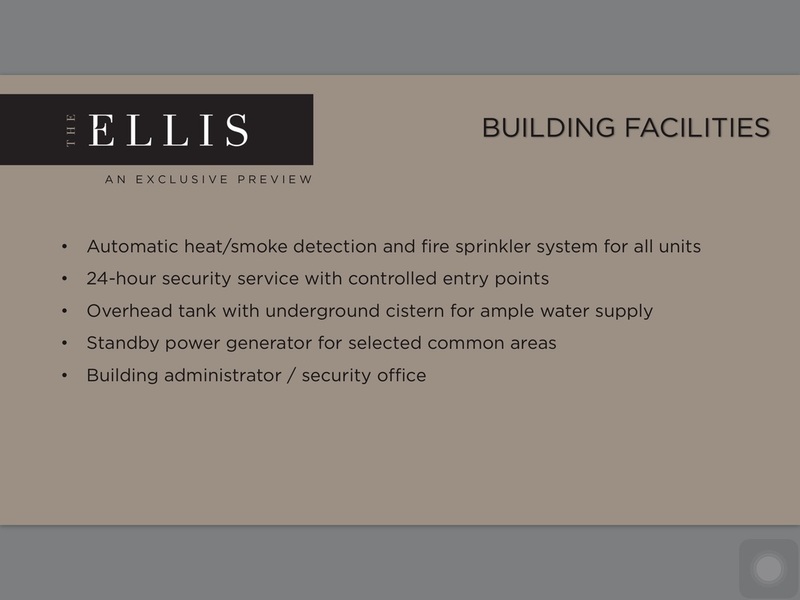 The Ellis is truly different, but intensions and objectives are totally the same, to give residents the utmost relaxation, convenience and the feel of total security in their own home. 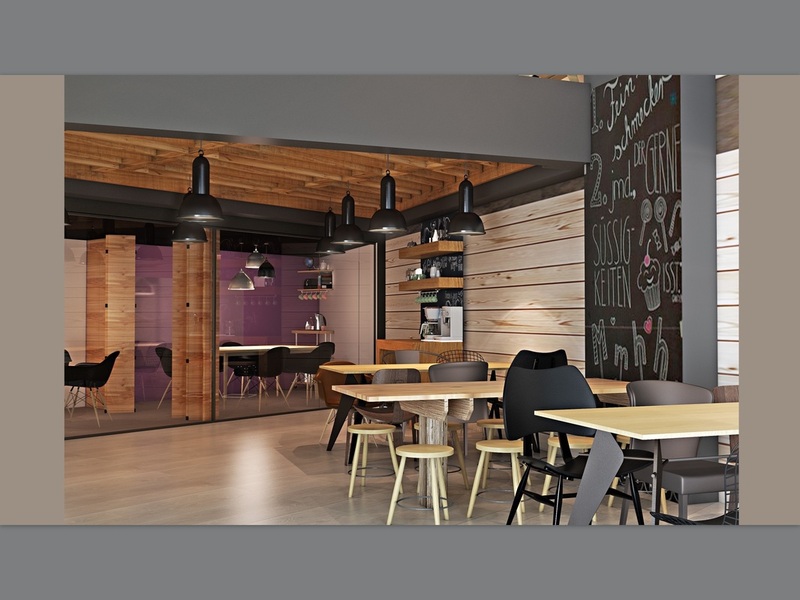 Added to it is the CoLab’s new innovation work-home-play concept that makes self-employed and other freelance workers need not to lease office spaces. 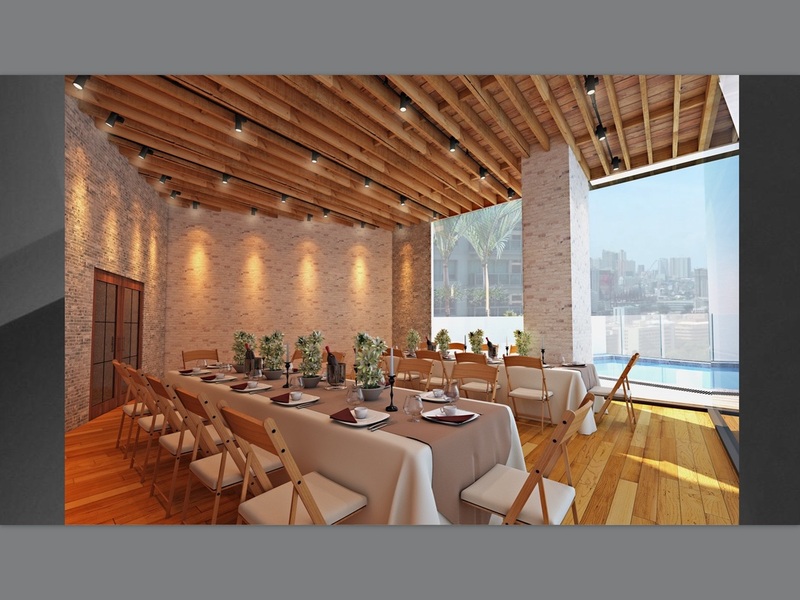 The site is also close to different establishments including embassies of various countries, the financial and business districts of Makati are even walking distance from the project. 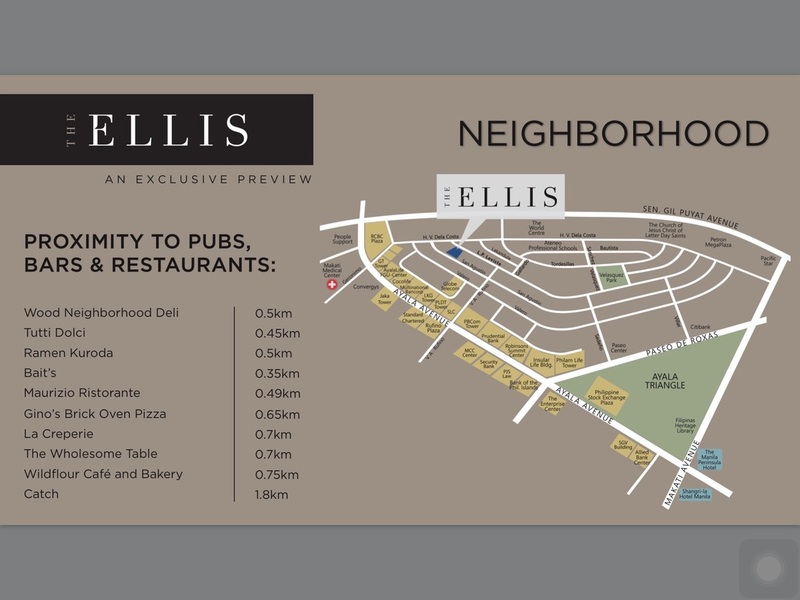 Several schools, retail shops, shopping centers, hospitals and other entertainment and leisure centers are within easy reach from the site. The Ellis Makati is located at L.P Leviste Street, Salcedo Village, Makati City. 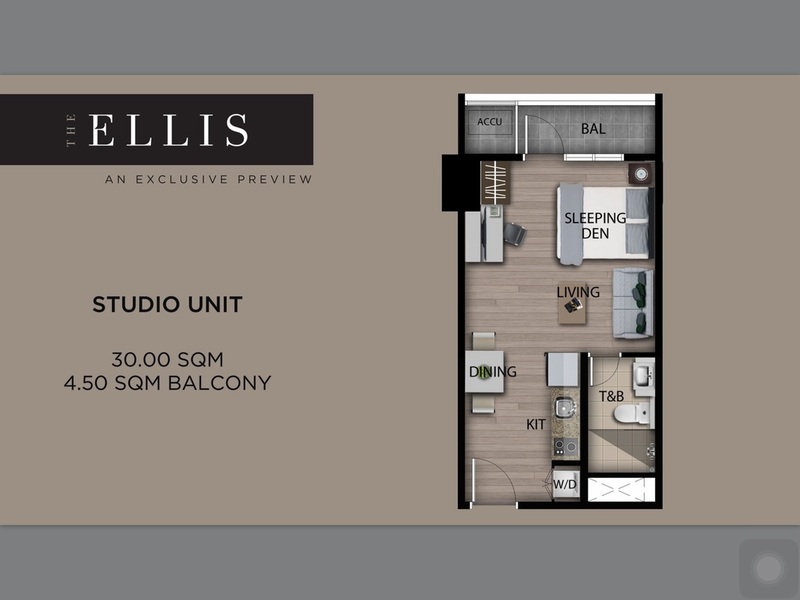 Please contact us for scpecific computation and check availability.